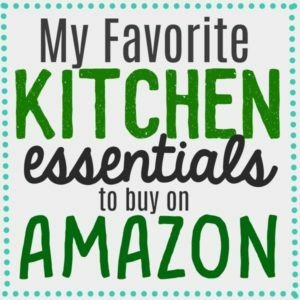 I am always looking for cute ideas for presenting food. But seriously, I am not going to spend hours working on a food display when you know people are just going to eat it. 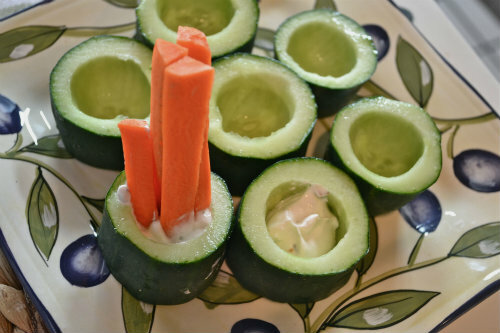 Individual cucumber dip cups are a great way to present vegetables and dip. 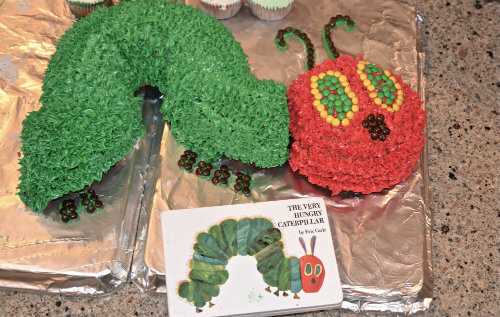 And these little cuties only take a few minutes to make! 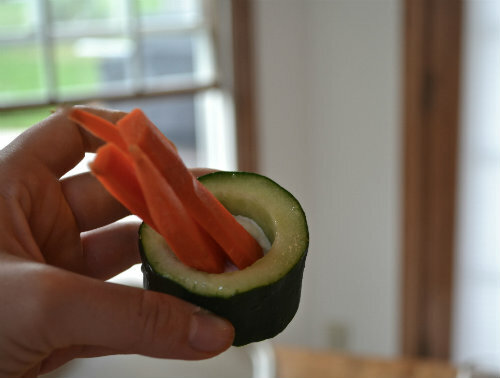 The best part is, is that you can eat your entire vegetable cup AND you will get an extra serving of your daily vegetables! 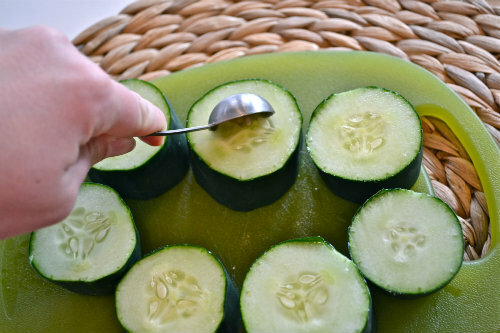 3) Make a dip to your specifications and add a dab in each cucumber cup. 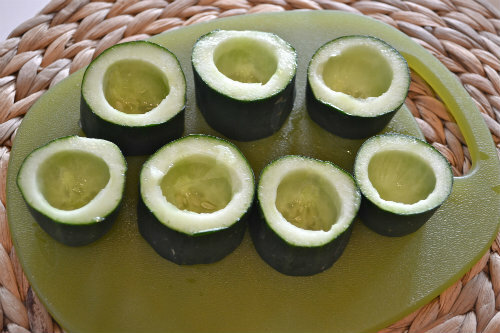 4) Cut up some vegetables and place them into the cups. I just used carrot sticks. 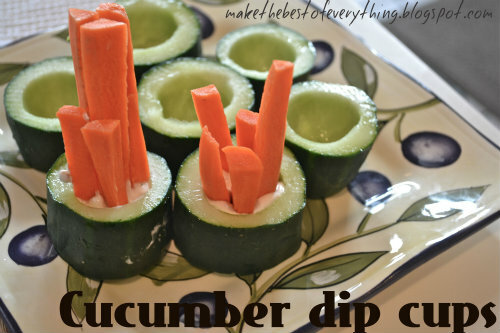 Celery sticks and bell peppers cut into sticks would also work well with these. 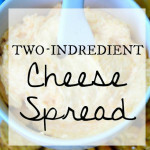 See how easy these are? They are so easy. 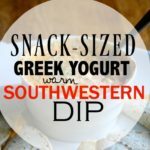 And now, you won’t have to worry about people who double dip! Homemade Tortilla Chips in 15 minutes! Made these for a dinner party, everyone absolutely loved them.. One of my guests could not believe their non-vege eating daughter ate 2.